You’ll never be in the dark with this drill, as it sports an integrated LED light for drilling in darker places. Another thing that keeps you out of the dark is the battery gauge, which makes it so that you never need to wonder how much battery you’ve got left. This is actually a somewhat uncommon feature in cordless drills believe it or not. It also has a high performance 330UWO motor, making it capable of tackling any drilling easily. The only drawback about this drill is that it only comes with a single battery. However, the battery life on it is substantial and it does have a meter for you to determine the remaining power so the real downside to this can be negated by simply paying close attention to your battery life. Paying attention to your battery life will actually help the drill function better as well, as any tool functions best at full battery. What is the best Milwaukee Impact Driver? Today we are going to review the best Milwaukee impact drivers in 2018. At first glance, an impact driver might be mistaken as a small power drill by the uninitiated. While impact drivers and power drills perform some of the same functions, they’re different, work differently and can do different things. Impact drivers pack more punch than a power drill thanks to more concussive force and greater torque. The other big benefit that they have is that they’re smaller, which means they’re great for working in tight spaces. The Milwaukee 2656 M18 1/4″ impact driver is only 8.8” in height and roughly half as wide. 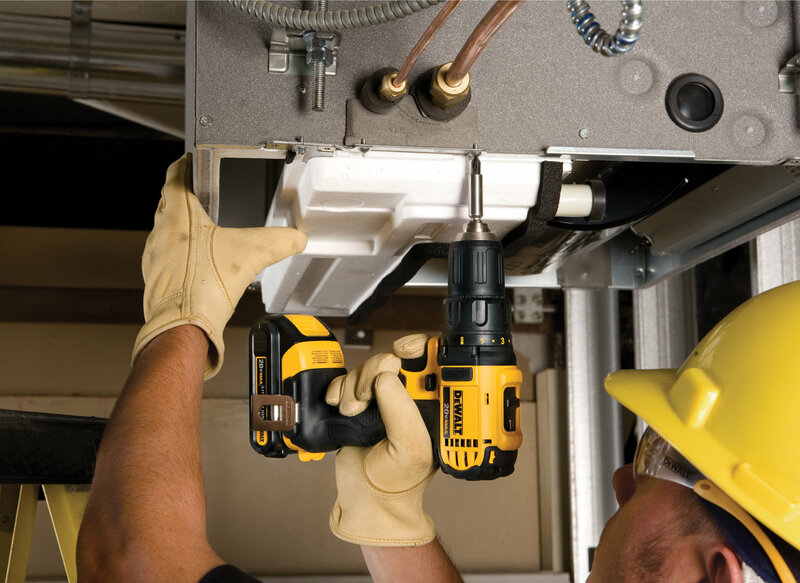 In general, impact drivers are smaller than drills. Because they’re compact, impact drivers are great for working with automotive applications, where doing work in tight spaces is common. Thanks to the massive torque and concussive force that impact drivers implement, they’re a faster alternative than drills. When time is a factor, impact drivers are your friend. Moreover, they simply improve your workflow, so you’re more productive. 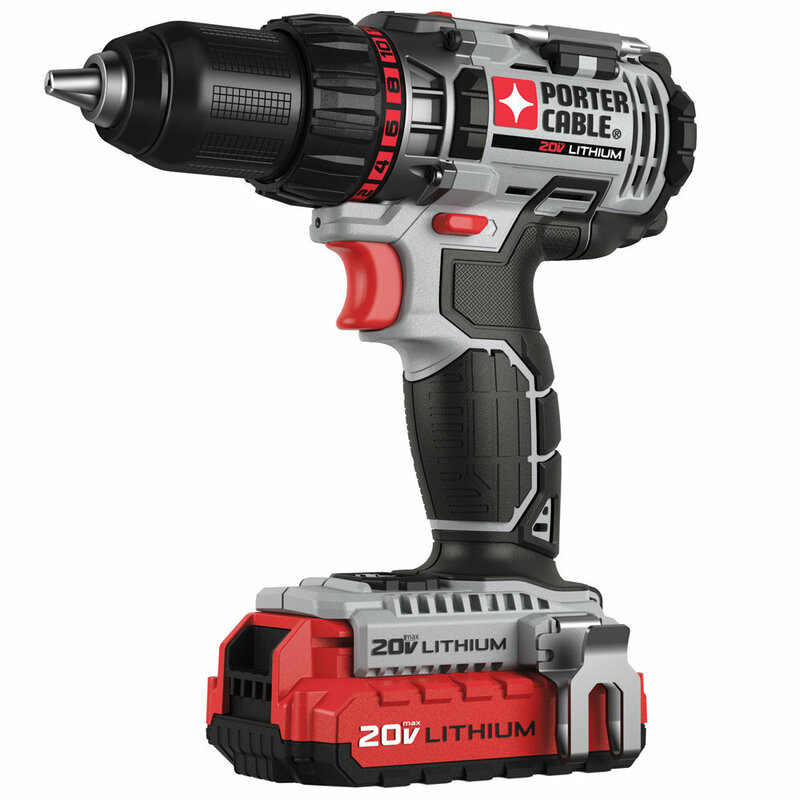 The 2656-20 M18 impact driver is powered by a lithium-ion battery. Lithium-ion batteries are generally prized in power tools over other battery types, because when the battery gets low, there’s less of a fade effect, which can lessen the quality of your work—or make it more difficult. That’s not really a problem with lithium-ion batteries. Moreover, because they’re so commonly used in power tools, job sites will often have spare lithium-ion batteries of different voltages, so it just makes sense to get a tool that’s li-ion powered. Impact drivers in general are lightweight and the Milwaukee M18 1/4″ impact driver is no exception. Because impact drivers are light weight, there’s less strain on your wrist; this type of strain is common for those who use drills, especially for repetitive applications. However, drills are heavier than impact drivers. With less fatigue, there’s less risk of strain. Like most impact drivers, it uses hex keys; however, since this is a common thing with impact drivers, it’s not that big of a deal, even if some may find it annoying. The Milwaukee 1/2″ impact driver uses a REDLITHIUM XC 5.0 battery pack, which features improved electronics and battery pack construction. Moreover, the raw power of this lithium-ion battery pack works with the POWERSTATE Brushless Motor to provide twice the runtime compared to other models. The biggest benefit of getting an impact driver is, arguably, the high level of torque that other tools simply can’t achieve. With the M18 1/2″ impact driver, you get up to 700 foot-pounds of max fastening torque and up to 1,100 foot-pounds of nut-busting torque. With this level of raw power, you can see why the Drive Control feature is a crucial component. With Milwaukee’s Drive Control feature, you can choose between two different fastening modes; with low torque mode activated, this impact driver becomes a great tool to use on small cars and other applications where you want to maximize productivity without applying excessive force. Milwaukee’s POWERSTATE Brushless Motor provides 60% more torque and 80% more power under load compared to competitors. It features the use of premium rare earth magnets and boasts four times the number of power-generating components. The Brushless Motor works hand in hand with the lithium-ion battery power to produce its famously long runtime. 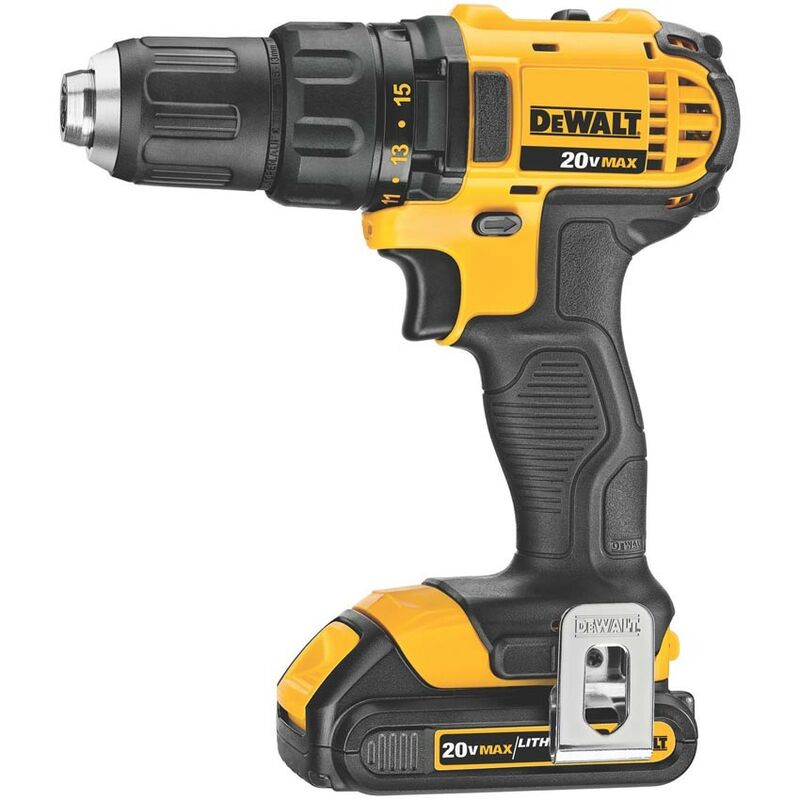 Overall, this is a very likeable impact driver; the one thing to really consider about it is it’s on the heavy side, especially when you compare it to the 1/4″ model. That said, when you weigh it against the raw power this impact driver has, most will say this is an acceptable compromise. One of the main concerns about battery-powered tools opposed to pneumatic tools is overheating. However, with the REDLINK PLUS feature, overheating and overloaded are easily avoided. This model features four modes of drive control so you can fine tune your power settings for your specific applications. Mode 1 is the lowest power setting, featuring no-load RPM of 0-850, while at the highest setting, Mode 3 packs a powerful 0-3000 RPM no-load speed. The 2753-20 M18 features 1,800 inch-pounds of fastening torque. Because it’s so powerful, the Drive Control feature really comes in handy. The length of this impact driver is 5.25 inches while the bare tool weight is 2.1 pounds. Because it’s so compact, the 2753-20 is ideal for automotive applications—especially when you consider its Drive Control feature. This model is just the bare tool, with no batteries, etc. However, if you work at a job site that has the components you need on hand, this is a non-issue.